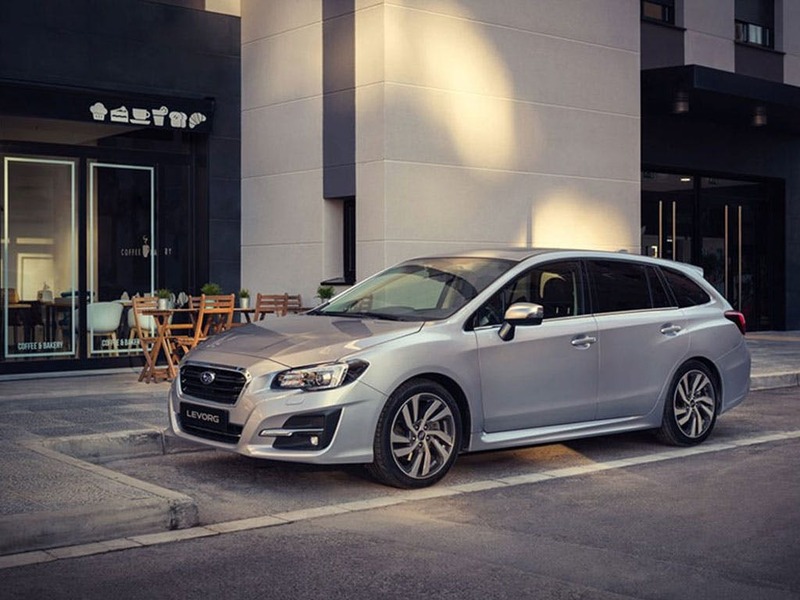 Discover the range of Levorg finance options and special deals available from your local Subaru garage. 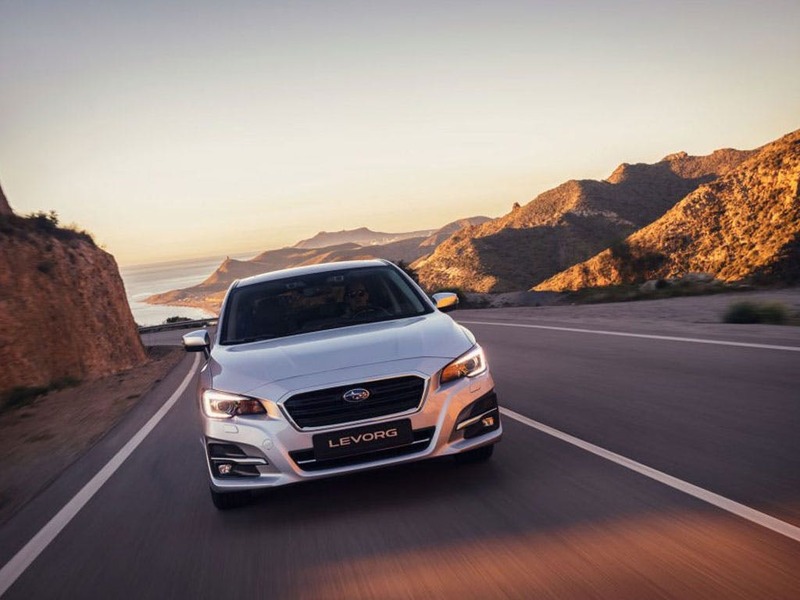 We sell the full Subaru Levorg range including the Levorg GT-s. Get in touch to book a test drive. 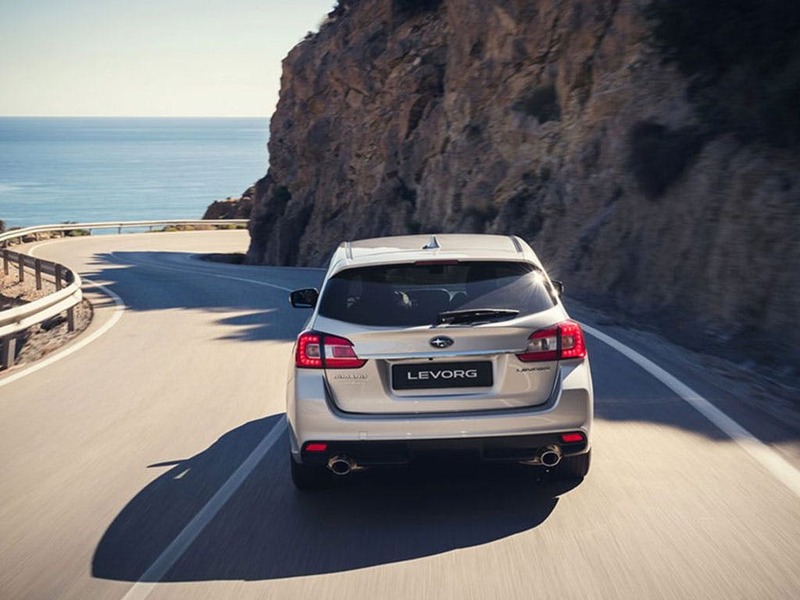 Our showrooms in Northumberland are open until 6:00pm today. 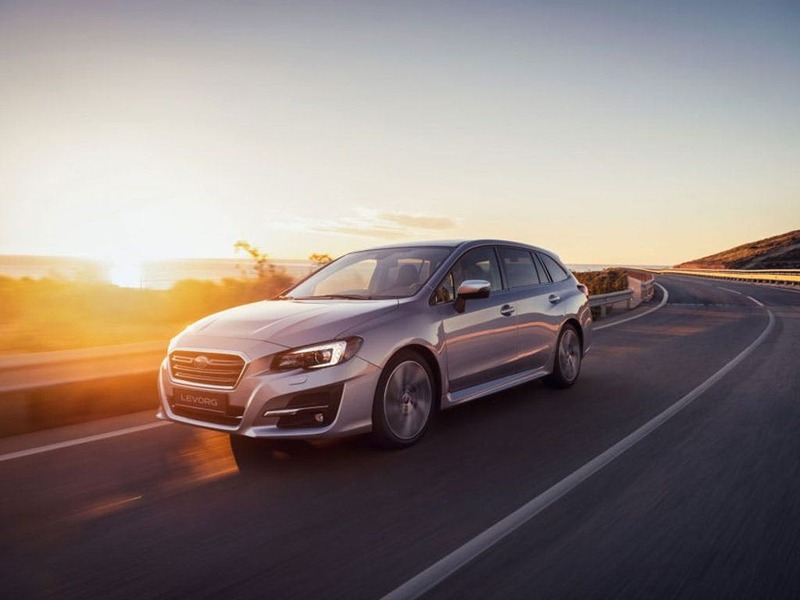 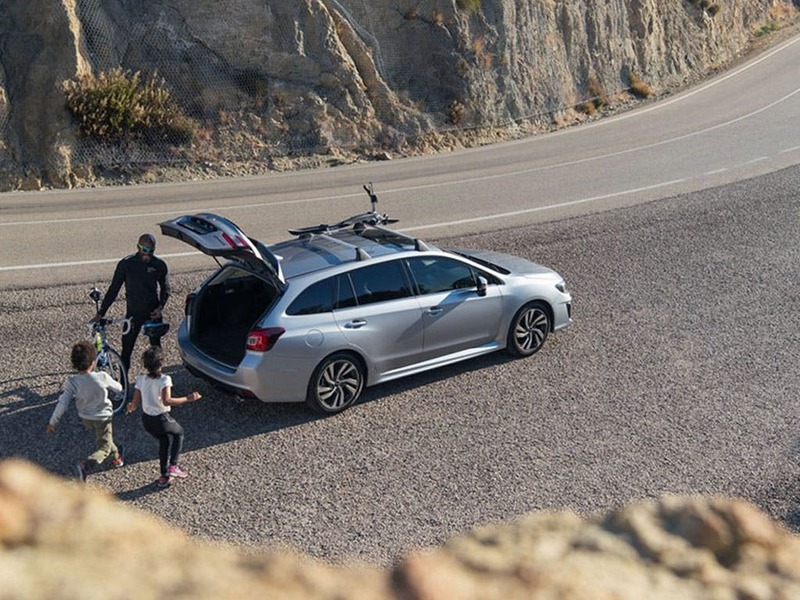 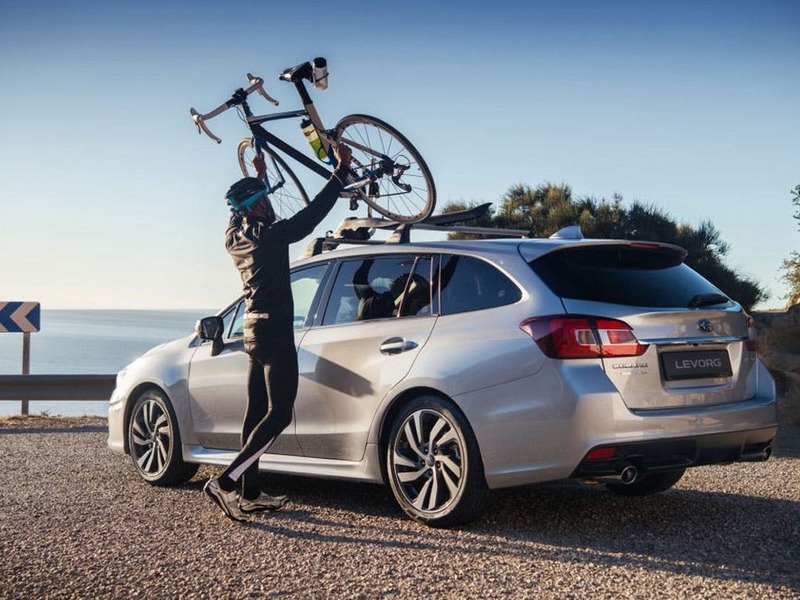 The Subaru Levorg scored 5 for overall safety with EuroNCAP.